We support crucial research in tropical forests. This gives us a special insight into this wonderful green world, which we share with you to make your holiday special, in harmony with all creatures that inhabit it. If you fancy a green adventure or a forest retreat in style or off the beaten track… Take a look around! 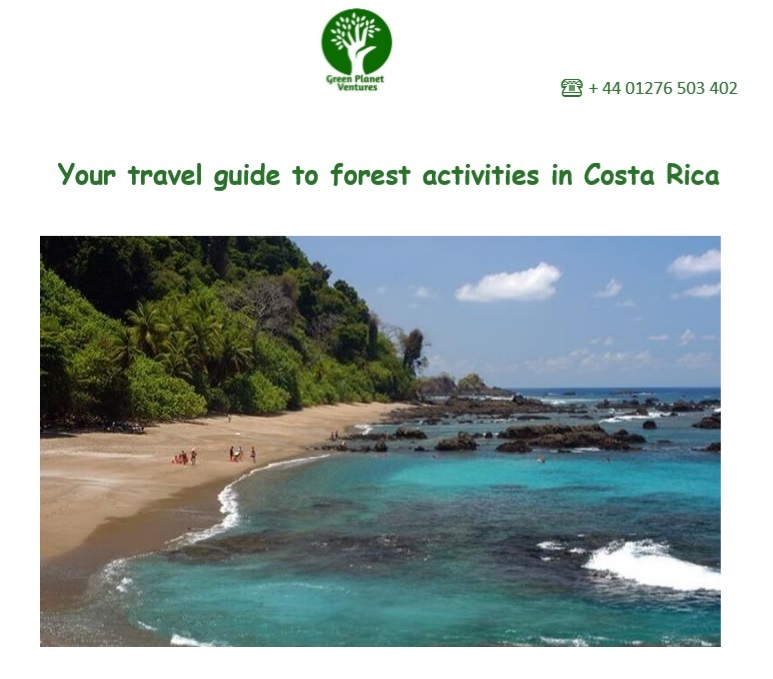 You can explore our suggested itinerary by clicking above or download our guide if you want to know more about Costa Rica. 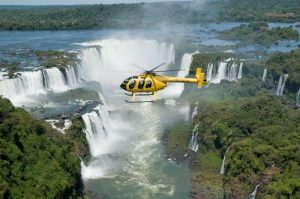 From £1599 for four days in the luxury of Belmond das Cataratas just opposite Iguazu falls. Or submit an enquiry for other hotels options. 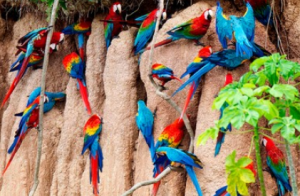 This trip takes you off the beaten track to the Western-most part of the Brazilian Amazon in Acre. There are no luxury hotels or cruises in this area, but you get to see the place fore real. 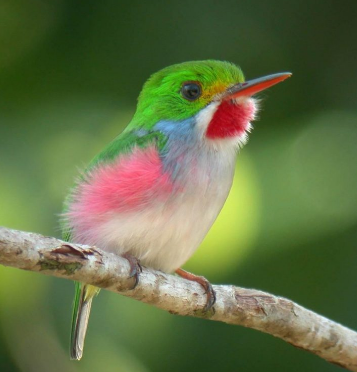 Cuba is the Caribbean paradise for bird watching. 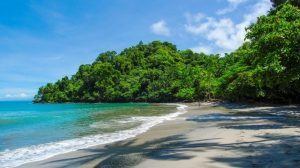 Thanks to poor economic development and the american embargo, many of the natural areas of the country are pretty much untouched. 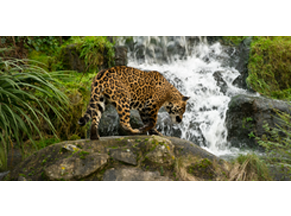 That has favored wildlife that remains undisturbed in several areas of the country. Costa Rica Ultimate Forest Retreat. Our Forest tours in Costa Rica take you from coast to coast, from volcanoes, and beautiful beaches, through to waterfalls and and the sea. Just relax in company of beautiful wildlife. Or pack your trip with adventure where you can go rafting in white waters or hang over the forest canopy… Or do both. This is perhaps one of the few occasions in life when you can actually Have it All. 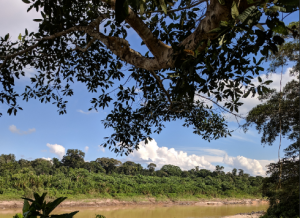 We are connected with some the best hotels in the country, so whether you want to stay in luxury or prefer eco-lodges in the middle of the forest to really feel the magic, we are here to make it happen, call us on +44 1276 503402 or read more. Register of Learning Provider (UKRLP) number 10066864.